We’ve all tweeted something we regret committing to the ether of the internet, but very few of us have put our foot in it with our colleague before we’ve even started the job. 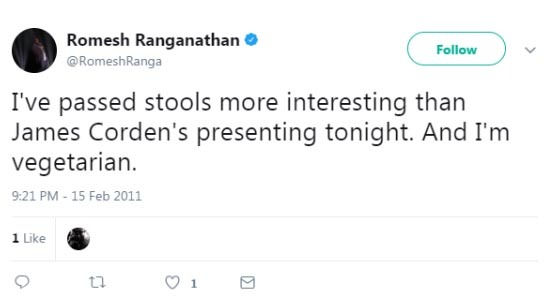 Unfortunately, that’s just what Romesh Ranganathan has done in his new position as a panellist of A League Of Their Own, after he tweeted and deleted some less-than-flattering comments about the show’s presenter James Corden. The now deleted tweets – which date back to 2011 – have caused Romesh some serious backlash and a very awkward conversation with his colleague. 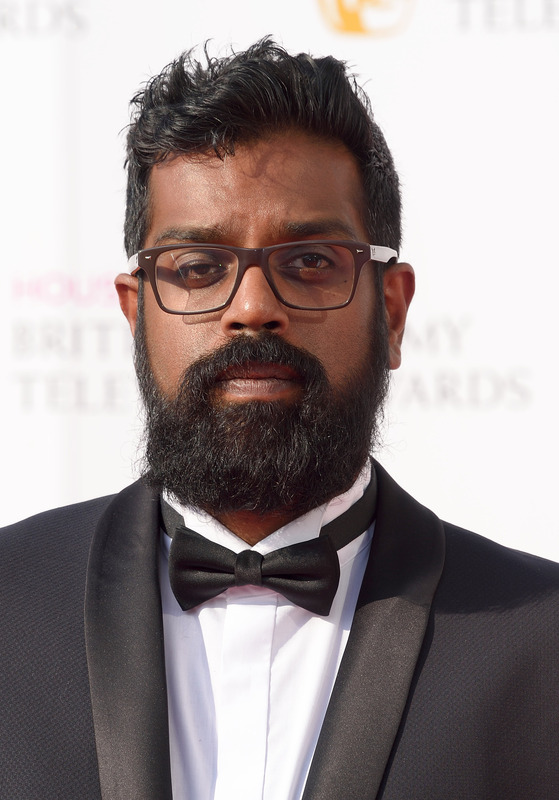 Romesh is replacing Jack Whitehall on the Sky One sports comedy show, but has been rather critical of Corden in the past. I’ve passed stools more interesting than James Corden’s presenting tonight. And I’m vegetarian. The first time James and Romesh see each other is bound to be awkward. James invited Romesh onto his US chat show and exposed him to millions of potential new fans, and now they’re going to have to sit next to each other on League after he slagged him off. It could be really tense. 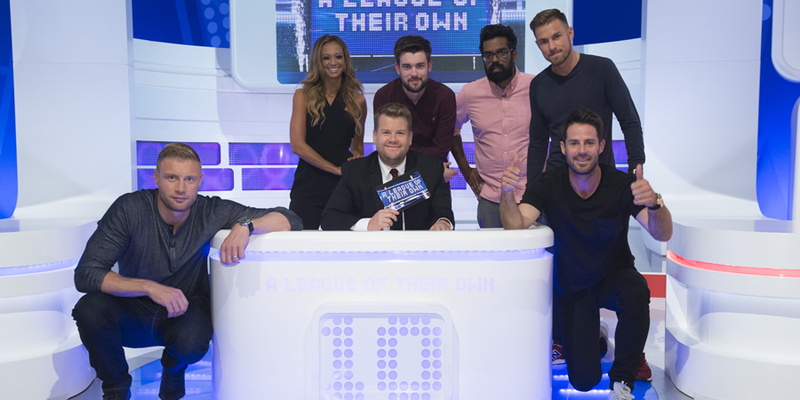 Jack Whitehall has left A League of Their Own after a six year stint on the show in order to pursue career opportunities in the US, with Romesh taking his place. O Leary just took Corden to school. Presenting school. Boom! Despite this awkward situation, Romesh seems quite cool about joining the A League of Their Own team, and posted a message to Twitter. I’d like to say I’m saddened by Jack leaving but it has essentially meant that I can become part of the show so I’m actually pretty delighted. I’m looking forward to joining James, Freddie and Jamie and finally adding some eye candy to the show. Romesh himself is yet to acknowledge any of this potential awkwardness, and it’s likely the first episode will pass with pretty much nothing happening. We’ve all said daft stuff online and if they do have any beef, we’re likely to not hear anything about it. I’m leaving because my schedule is very busy. I love doing it but I can’t do it for ever and I want to explore new opportunities – I would like to do more in America. It was very sad sitting down Jamie and Freddie and telling James on the phone. Jamie wept. I’m the b*stard breaking up the friends. But I think they still like me. 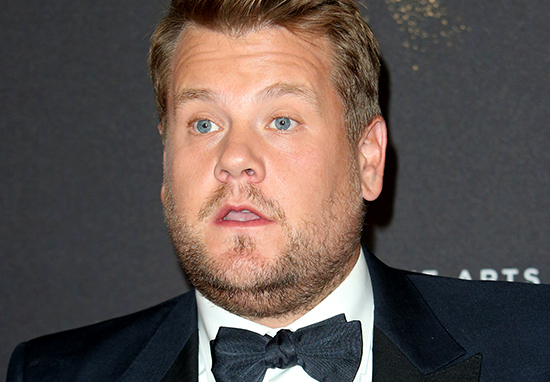 James Corden came under fire last year after making jokes around the Harvey Weinstein scandal at the amfAR Gala in Hollywood in October. Following that incident, the Late Late Show presenter must be prepared for any fallout from Romesh’s tweets. But still, let’s hope James likes Romesh just as much as he likes Jack!